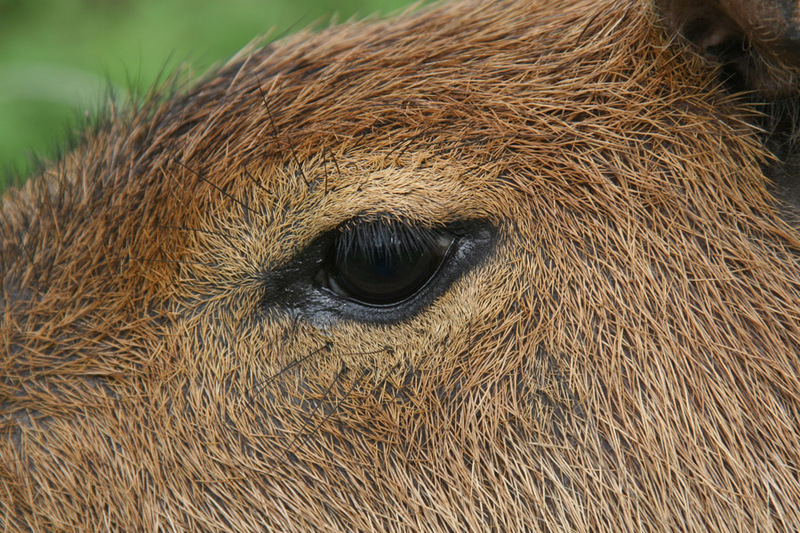 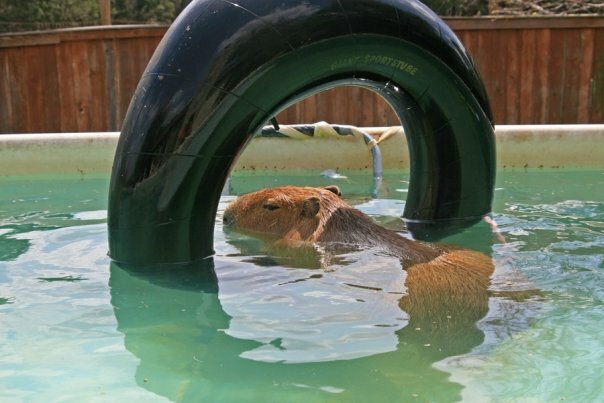 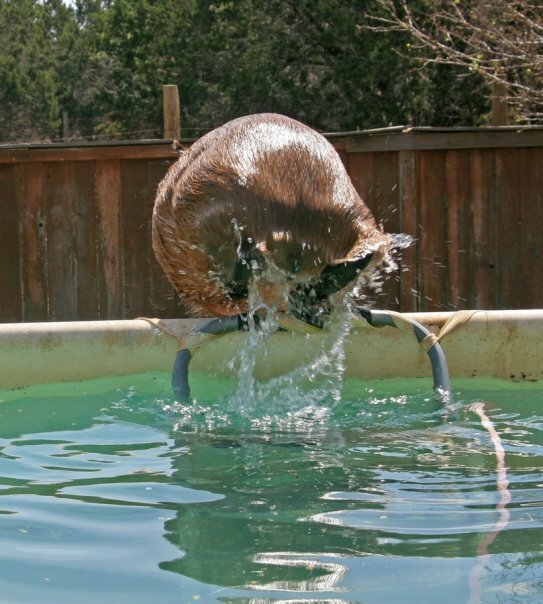 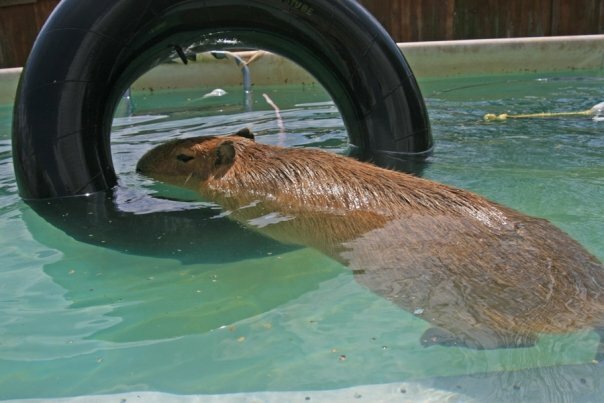 The above photo is probably the most famous photo of any capybara’s eye, mainly because there are not really any famous photos of capybara eyes. 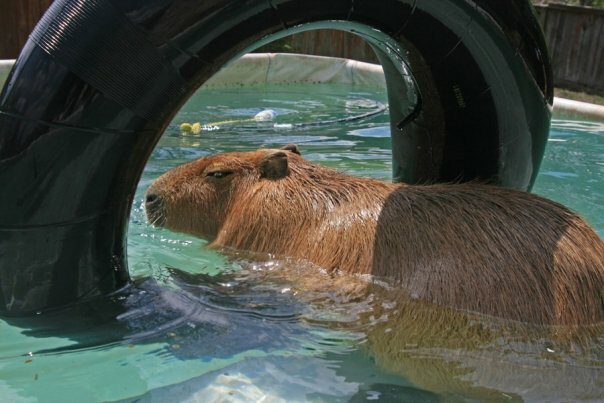 I’d like to change that. 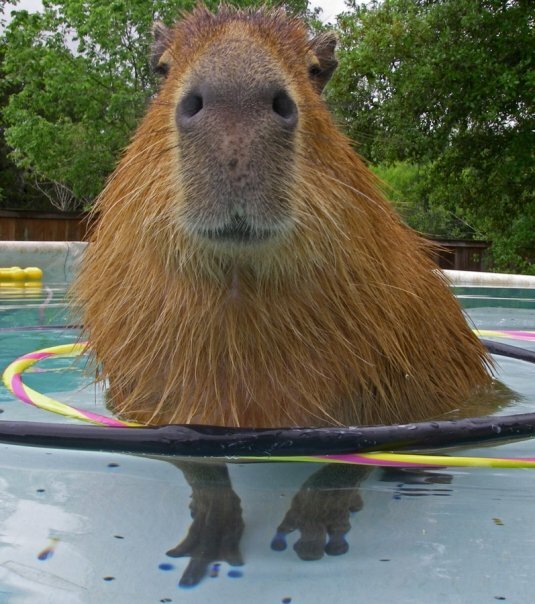 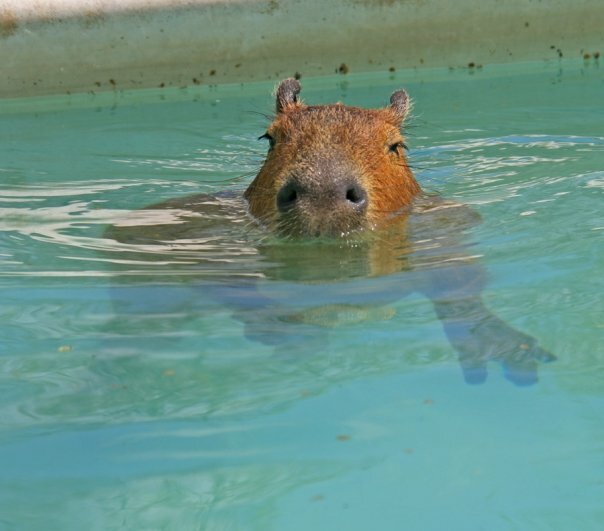 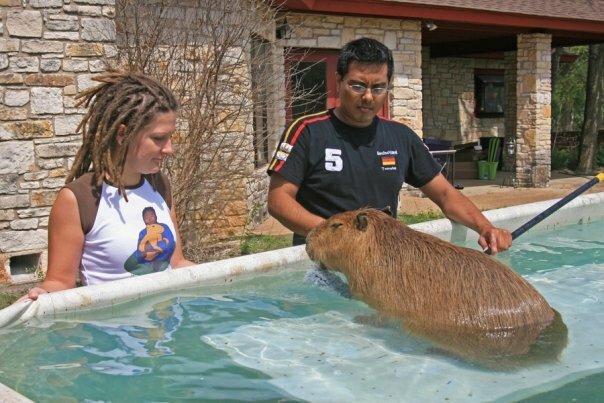 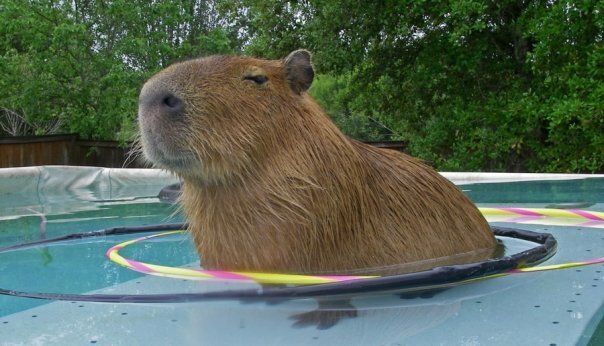 Clearly, Caplin Rous had the prettiest eyes ever but all capybaras have lovely, cool, interesting eyes.